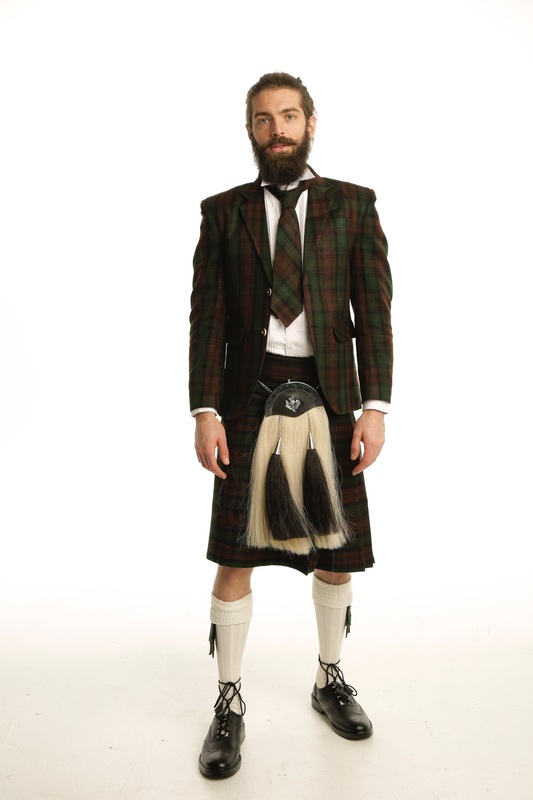 The Deluxe Argyle Tartan Jacket and Kilt Outfit offers you the chance to dress to the nines for any formal event by wearing classic Scottish Argyle patterned clothing. 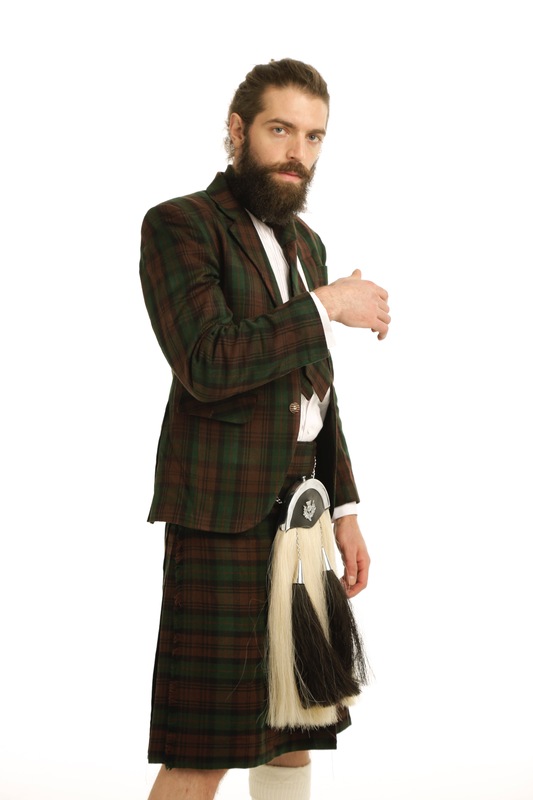 It comes available in a variety of different tartan patterns, complete with a belt and buckle of your choice. With the Deluxe Argyle Tartan Jacket and Kilt Outfit, you can have every part of it entirely made to measure from head to toe. 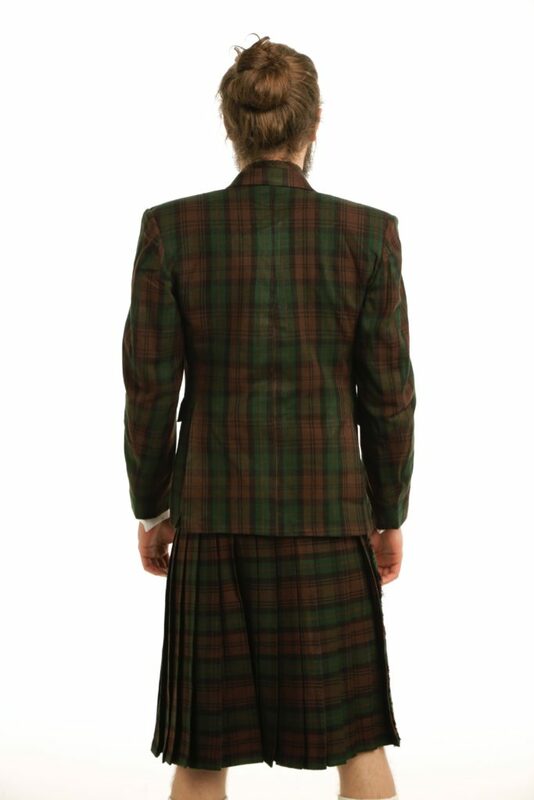 You can choose the neck size, shoulder width, chest size, sleeve length and back length of the jacket to ensure a perfect fit. 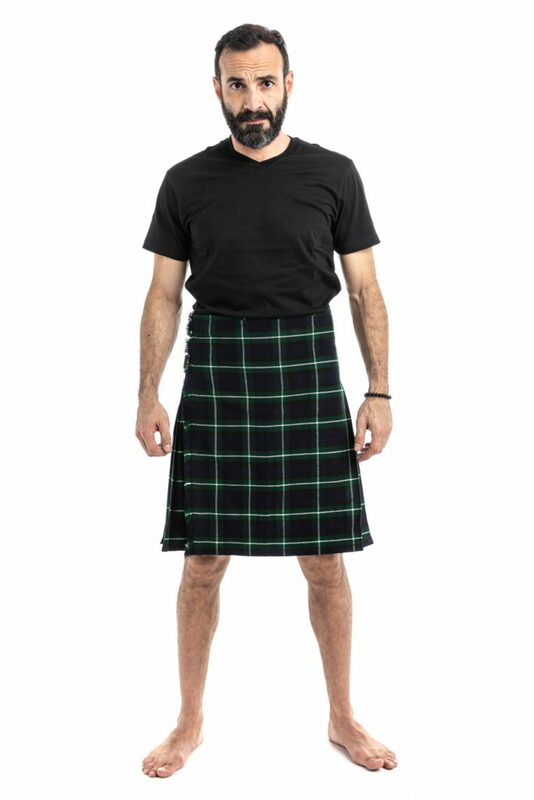 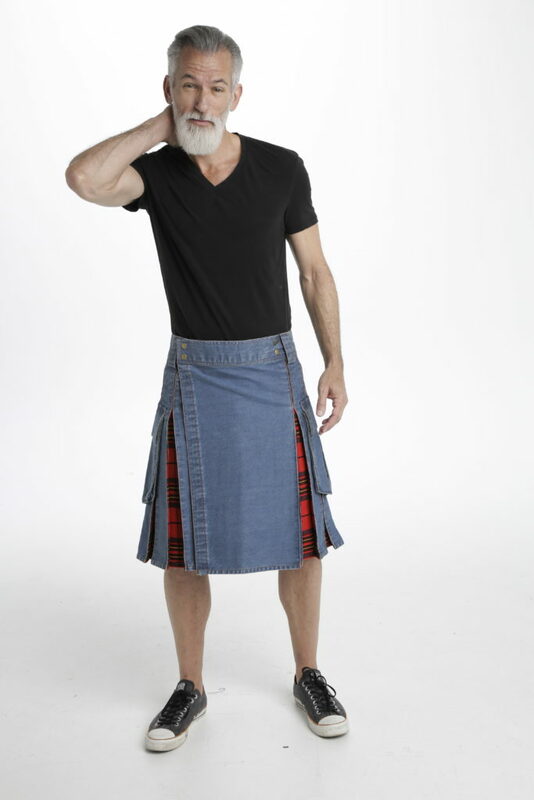 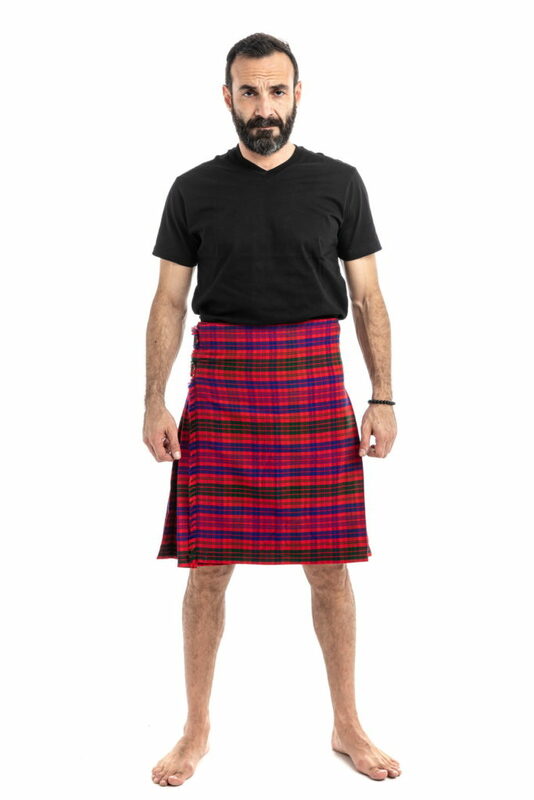 For the kilt, you can enter your waist size, hip size, kilt length and fell measurement for a precise fit. 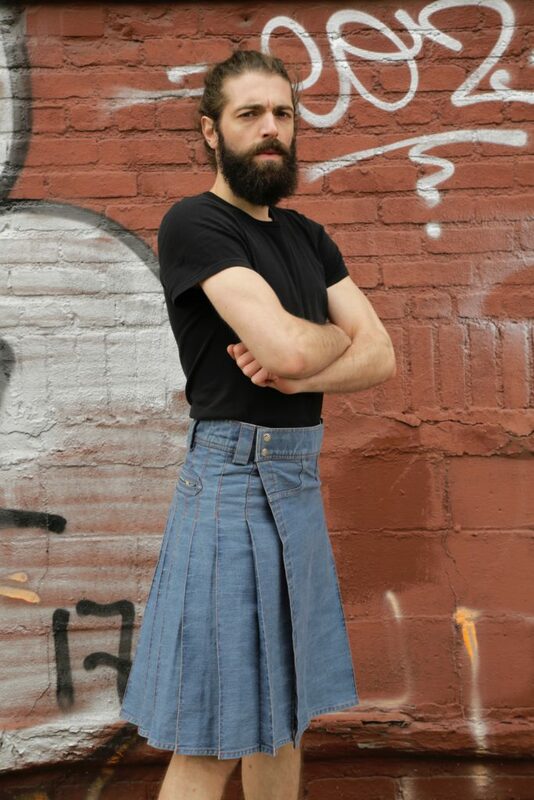 Finish it off with your shoe size to complete the look. 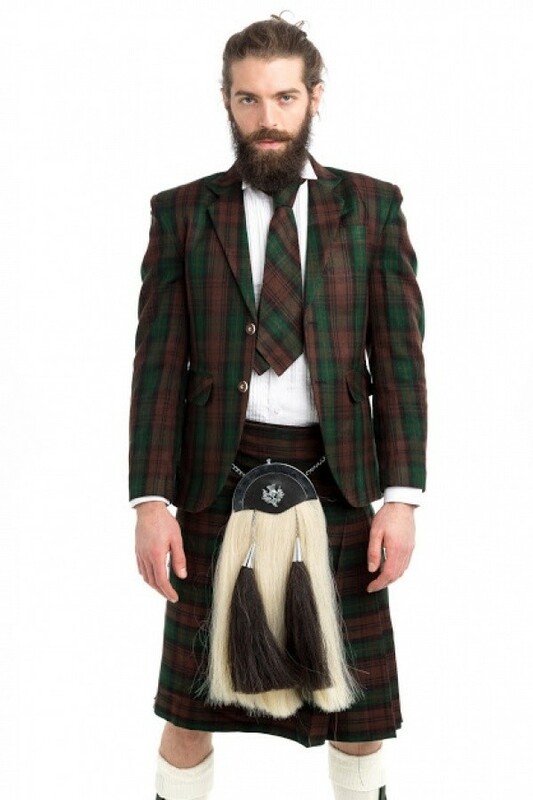 The Deluxe Argyle Tartan Jacket and Kilt Outfit offer you the chance to dress to the nines for any formal event by wearing classic Scottish Argyle patterned clothing.